The Orleans Parish School Board says drinking water at Homer Plessy Community School is safe, according to state guidelines. The school board tested the water after a seventh-grade student found traces of lead using an at-home test kit. Predicted severe thunderstorms and possible tornadoes Thursday have prompted many New Orleans-area schools to close early. Below is a list of schools and their dismissal times. New Orleans is on the verge of becoming the first city in the nation with no traditional public schools. Next school year, all New Orleans public schools will be either charters, or something similar known as 'contract schools.' Patrick Dobard has seen the school system evolve since Hurricane Katrina. Dobard ran the Recovery School District from 2012 to 2017. Now he’s the CEO of New Schools for New Orleans, a nonprofit focused on improving the city’s schools.  He sat down with WWNO education reporter Jess Clark to talk about how well the city's school system is working. Young people are the most at risk for lead contamination; lead can cause lifelong developmental problems for kids who are exposed to it. And there are concerns about the possibility of lead in New Orleans’ drinking water, including in the city’s schools. After years of delay by the Orleans Parish School Board (OPSB) to install water filters, one seventh-grader is taking matters into his own hands. A new study from Tulane University’s Education Research Alliance looks into how charter school reforms impacted New Orleans' expulsion and suspension rates. Researchers found that the reforms increased expulsion rates in the first few years after the state took over the city's schools, but that after mounting public pressure and a lawsuit, expulsion rates dropped back down. Last fall, a student told a joke at International High School of New Orleans. It landed him in jail. New Orleans' unique system of charter schools does not have centralized busing. Each school is in charge of finding bus services for students, and those services are almost always contracted out to private bus companies. After a city investigation revealed a host of safety concerns around the city’s privately operated school buses, the city council is stepping in to regulate them, similar to the way the city regulates taxis and limos. School attendence is a growing problem in Orleans Parish schools. According to the Orleans Parish School Board, nearly a quarter of Orleans Parish students were chronically absent last school year - meaning they missed more than 10 percent of the school year, or 15-18 days. Research shows missing that much school can have big consequences for students - from falling behind academically, to dropping out - even incarceration. The Orleans Parish School Board is turning to the community to help get kids back in school. WWNO's Jess Clark spoke about the initiative with Angela Wiggins Harris, who runs OPSB's child welfare and attendance office. A state board of education commission is asking the Louisiana state legislature to expand access to early childhood education to more than 100,000 children in need at a cost of more than $800 million over 10 years. The Orleans Parish School Board reelected John Brown, Sr. as its next board president Thursday night. Brown's reelection comes after controversy over another contender’s views on LGBTQ rights.